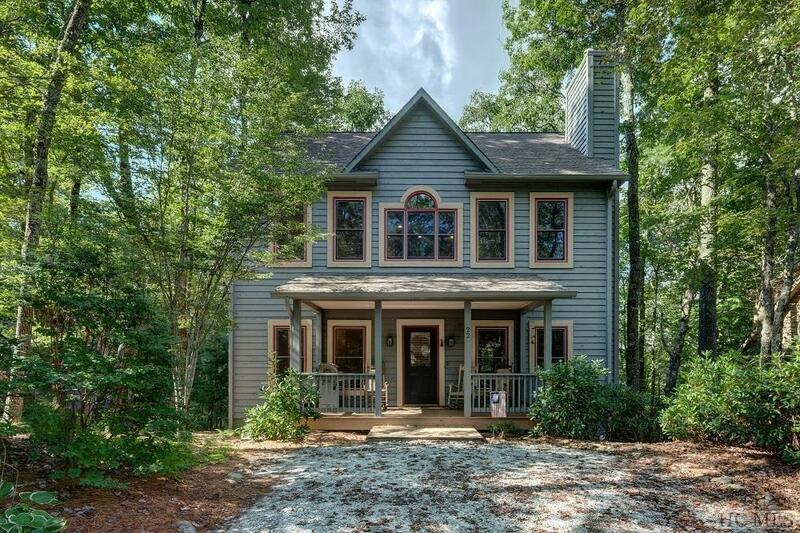 Great Farmhouse-style home in Wildwood Forest in the coveted Highlands/Cashiers Corridor. 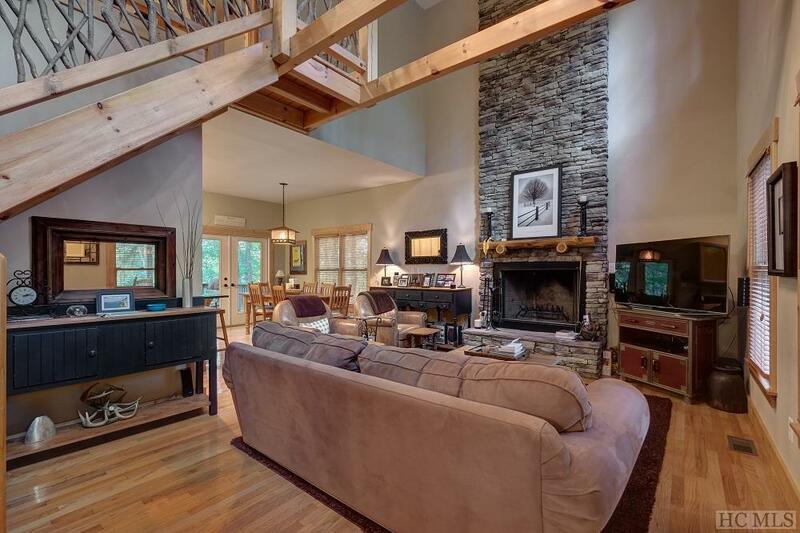 Enjoy easy access to both towns as well as the popular public access and trail to the top of Whiteside Mountain. Quiet neighborhood with wooded trails and mountain views. 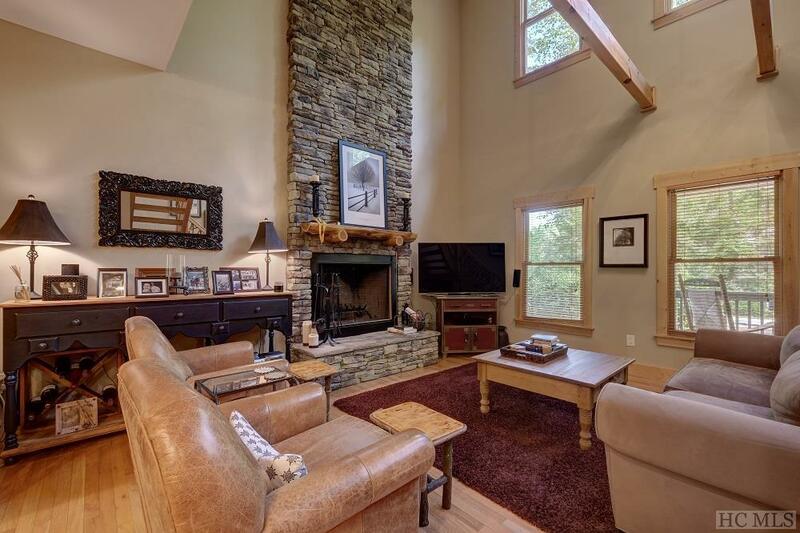 This home features vaulted ceilings, a cozy stone fireplace, large screened porch, and open living spaces including a loft area. Minimal landscape upkeep. 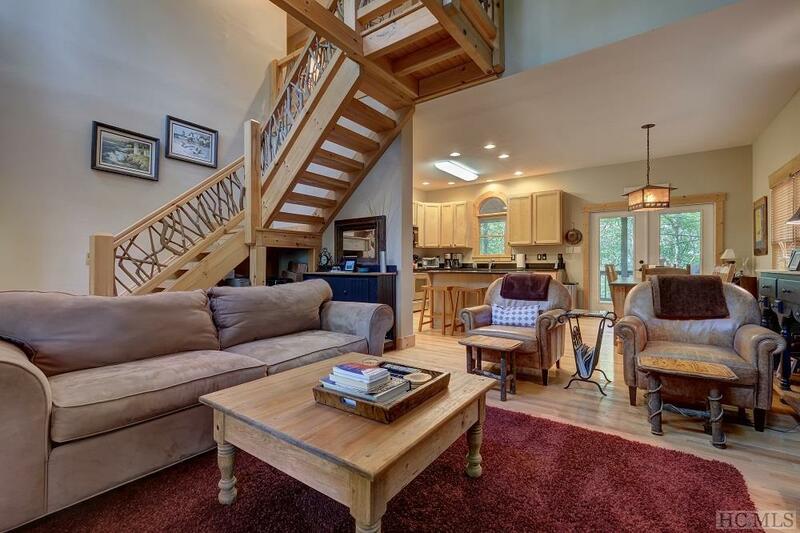 This home is perfect for year-round living, vacation get-away, or priced well for conversion to a profitable vacation rental.